Enjoy many exclusive membership benefits of distinction, access & savings. Interest free payment plan options are available. Enjoy the best savings on tickets. 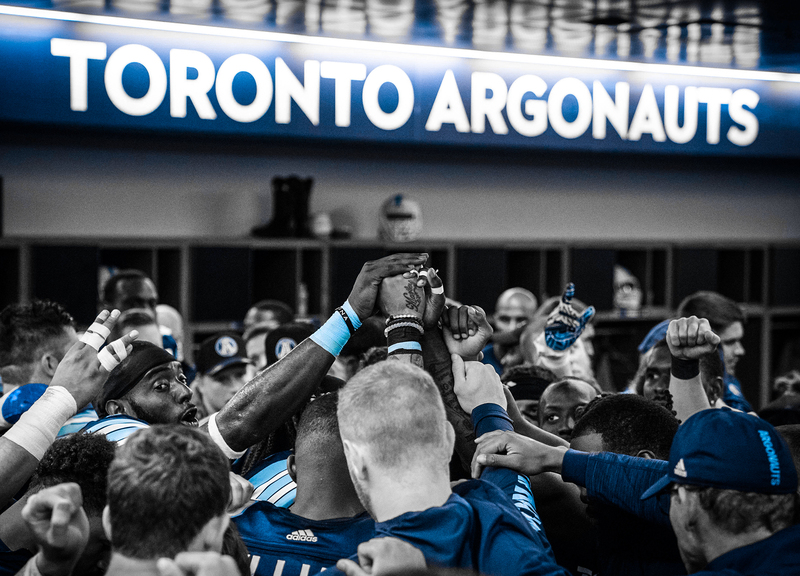 Receive an exclusive gift with your Argos Membership. Host your next company event or birthday party in the comfort of a luxury suite. 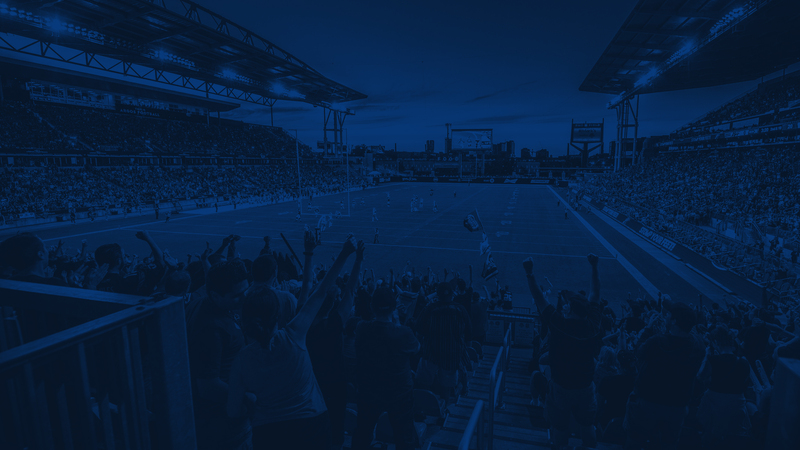 Enjoy 15% off Argos merchandise and collectibles at BMO Field & Real Sports Apparel. This plan allows members to pay for their Membership by making five (5) equal payments commencing on the first payment date and the 15th of February, March, April and May automatically via credit card. This plan allows Members to pay 50% of their Membership on the day of purchase and the balance on April 15th, via credit card automatically or by cheque. Pay 100% of their Membership, paid via credit card or cheque on the day of purchase. Your season ticket membership renewal campaign will look slightly different for the 2020 season. 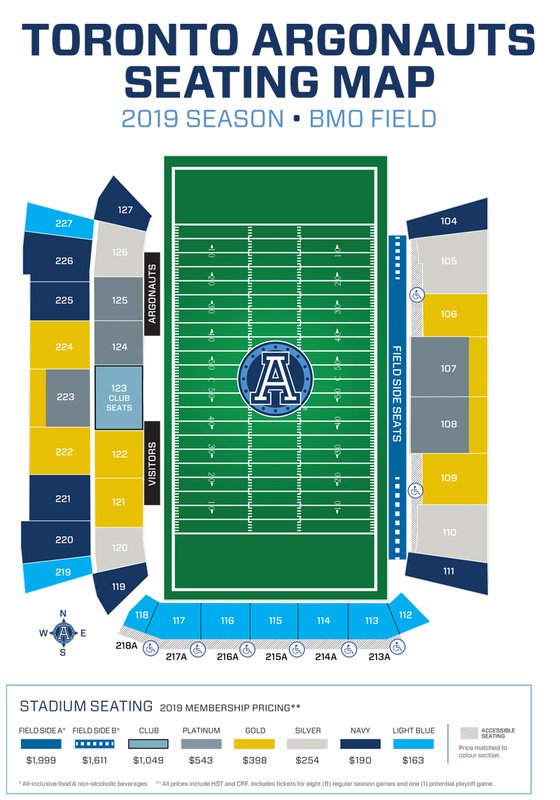 As we near the end of the 2019 regular season you will receive more information on our new auto-renewal program including an extended payment plan option. This program will allow you to renew year after year without worrying about deadlines. Please stay tuned throughout the 2019 season for more information.